One Of The Worst Keyboards Ever. Reborn! The Atari 400's keyboard sucked. 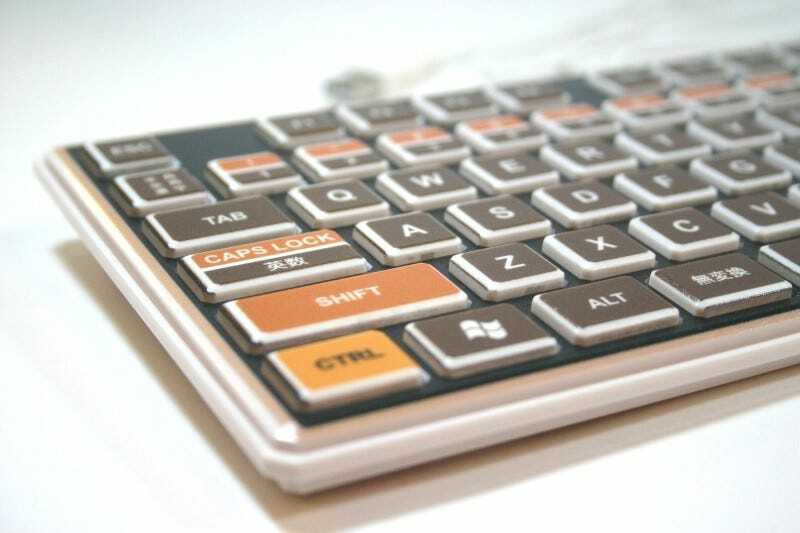 It wasn't so much the brown and orange color scheme, but those pressure sensitive keys. Japan's Niyari ditched the pressure sensitive nonsense and is releasing an Atari 400-style computer keyboard, complete with low-profile keyboard keys. It's not for old Atari machines, but for those hoping to give their desktop a decidedly retro vibe. Yours for around US$140.